The Schwab Speaks on His Number One Seeds, Winter Olympics, Hockey, and LaVar Ball. So this week on the Schwab Speaks, Fox Sports’ Bracketologist gives his number one seeds…and number two and number three for men’s hoops thus far. Plus his thoughts on the Olympics…hello NBC, you announce a gold medalist BEFORE everyone has skied? A little bit on the NBA All-Star Game (and all All-Star Games), the NHL, and Roger Federer. And a lot on LaVar Ball…what does Howie really think? 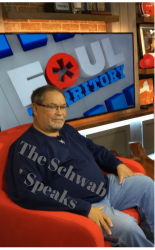 No one loves sports more than former ESPN sports guru Howie Schwab. 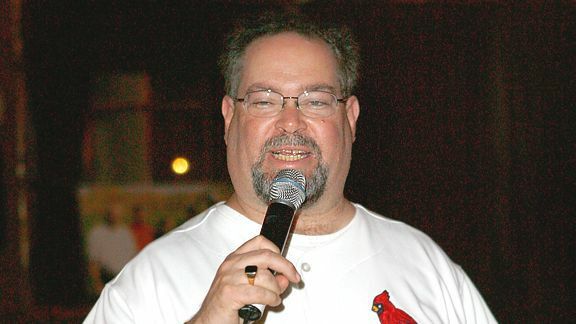 This blog and podcast are produced by Howie and his friends for people who love sports as much as they do. It's like being back in the newsroom at ESPN in the good old days. Pull up a chair, open up a cold drink, and get ready to engage. Hosted by former ESPN legend Howie Schwab aka The Schwab, this is a podcast from people who love sports for people who love for sports. No politics, no Kardashians, just sports.